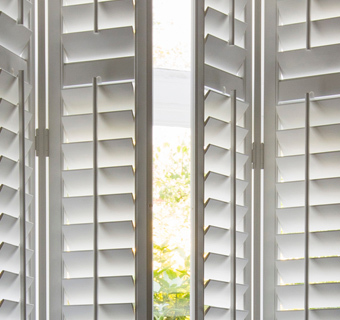 Blinds are both practical for keeping out the sunlight and avoiding prying eyes but they can also make a very stylish addition to any room, becoming a key feature in the décor and showing off the owners individual taste. 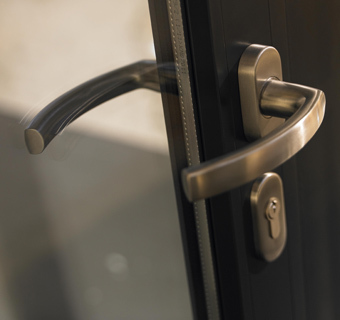 Luxaflex is a blind manufacturer which was founded over 60 years ago and launched their first product, aluminium venetian blinds, in 1951. At this time the blinds were highly innovative and made waves across Europe which is something that Luxaflex are continuing to do today with the various styles and lifting systems that they have available. The current Luxaflex bestseller is the Duetté Shade which feature a honeycomb design that is both stylish and energy-efficient. 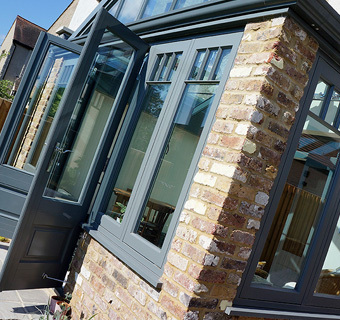 It comes in a large range of colours and fabrics as well as honeycomb sizes to suit both small and large windows and doors. They are available in four different transparency options from transparent through to room darkening to suit the purpose of any room. 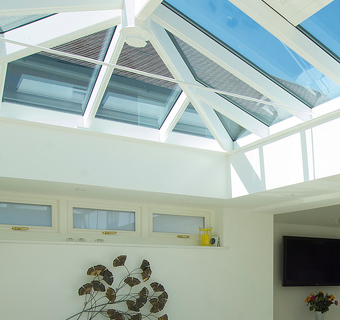 The Duetté shade is available not just for traditional windows and doors but is also the perfect choice for skylights and conservatory roofs. Duetté shades are available with a variety of lifting systems including the innovative SmartCord® and LiteRise® operations which do not require the use of traditional cords and chains making the blind both more pleasing to the eye and much easier to use. Duetté shades have also been chosen to feature the brand new PowerView™ Motorisation option which wan automatically adjust the shades during different times of the day based on sunlight levels and can also be controlled from a Smartphone anywhere in the world! Visit luxaflex.co.uk to find out more details or visit us in the Showroom to arrange a quotation. Posted in General News, supplier.